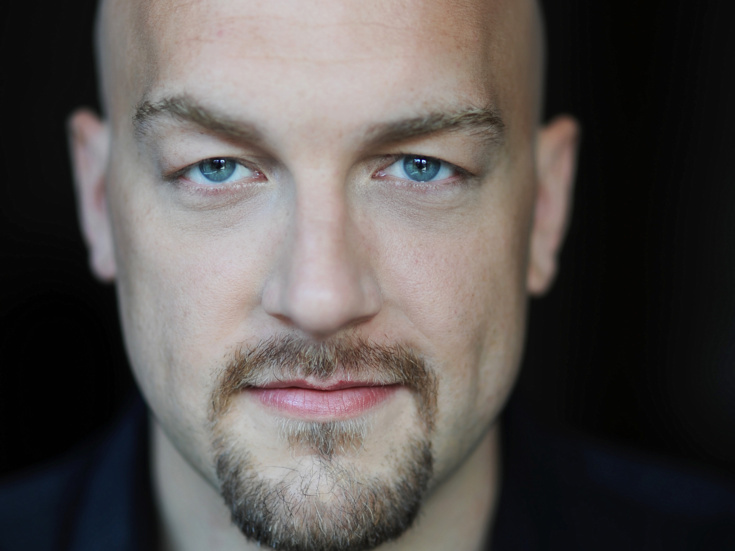 Alexander Gemignani is an actor, music director, composer/lyricist, and artistic director. His Broadway credits include Violet, Chicago, Les Misérables (Drama League Award nomination), Sweeney Todd (Drama Desk Award nomination), Assassins (Theatre World Award) and Sunday in the Park With George. Select off-Broadway includes Road Show (Drama League nomination) and Avenue Q. He's been seen on television on Empire, Homeland, Chicago Fire and The Good Wife. As a composer/lyricist, Gemignani is developing four new musicals and as a music director he is developing productions with The Public Theater and Roundabout Theatre Company. This fall, he begins his tenure as Artistic Director for the National Music Theater Conference at the Eugene O’Neill Theater Center. Hop On! Ride the Carousel on Opening Night in this Red Carpet Challenge!